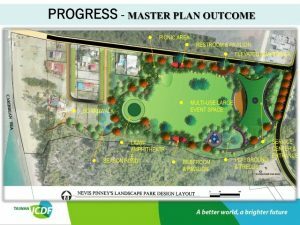 The first of two stakeholder consultations for the proposed Pinney’s Recreational Park was productive. 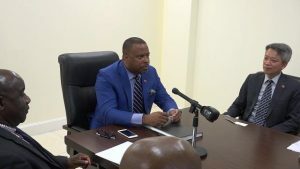 Mr. John Hanley, Acting Permanent Secretary in the Ministry of Tourism, made the comment at the end of the meeting at the Red Cross Conference Room on April 11, 2019. A delegation for the Republic of China (Taiwan) led by Resident Ambassador to St. Kitts and Nevis His Excellency Tom Lee, met with a team from the Nevis Island Administration (NIA) led by Premier of Nevis Hon. Mark Brantley on September 04, 2018, at the conference room at Pinney’s Estate to advance discussions for the development of a national park in close proximity to Pinney’s Beach.